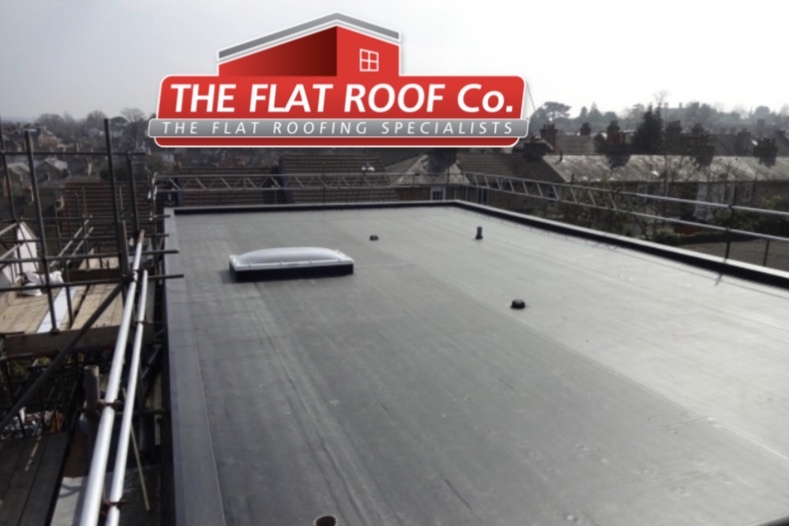 Don’t worry The Flat Roof Co can help we offer free photographic survey reports with all “NEW FLAT ROOF” enquiries this gives you the absolute peace of mind knowing the exact state of your current flat roof system. 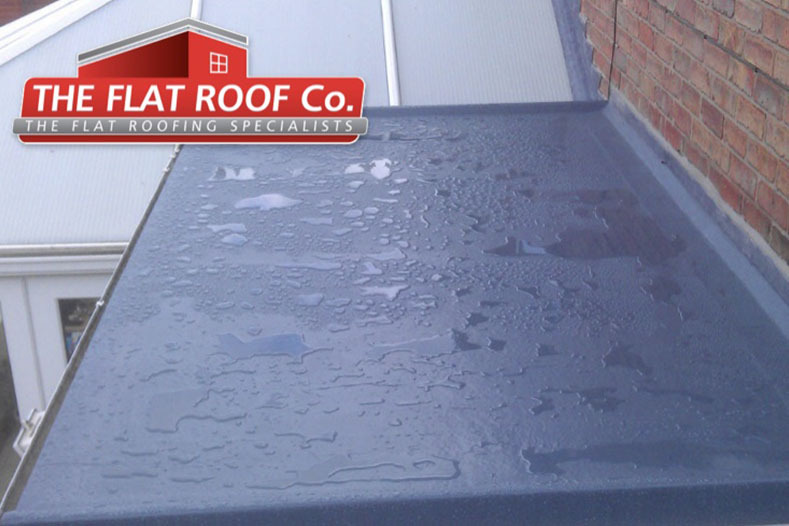 We have repaired and replaced flat roofs all over Edinburgh on a variety of different types of buildings. From Traditional Felting, SinglePly EPDM to Liquid systems, We have installed and maintained them throughout the City, We are approved registered installers of all products that we install and all of our work force are Fully trained in each individual product. Choosing the best system for your Flat roof ? 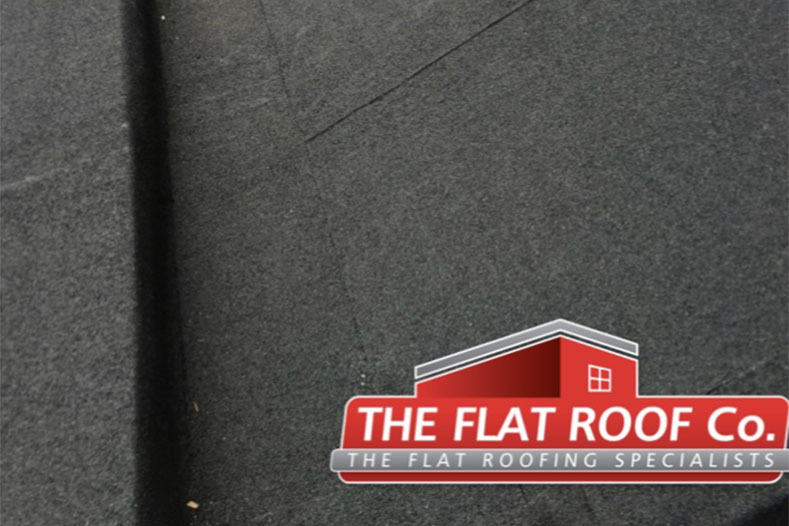 We have 3 Flat roofing systems that we install which can be installed on all different types of residential & commercial Flat roofs, Our Flat roofing surveyors will help you choose the best system for your home or business ensuring the system meets your needs and the current building regulations. Finding the correct Flat Roofing contractor is essential, There are many “Roofing companies” who cover all aspects of roofing but state they are flat roof specialists as well as being specialists in all different types of roofing, Here at The Flat Roof Co all we no is Flat Roofs we do nothing but Flat roofs day in day out This pays to show in the quality of our work wether it be a minor repair to a complete new Flat roof system we have the knowledge and experience to ensure that all of our flat roofs are kept watertight protecting your home or business. Copyright © 2018. The Flat Roof Co. All RIghts Reserved.